California is far and away the most mature residential solar market in the country, which can be both a blessing and a curse in some ways. Overall, it is definitely a net positive for homeowners who live here because they are usually more informed about the intricacies of solar and the state’s solar lobby is powerful enough to fight for important savings tool such as net metering. This entry was posted in Santa Cruz Architect and tagged building energy, Building Energy Efficiency Standards, environment, net zero energy, passive solar, passive solar design on October 30, 2018 by santacruzarchitect. This entry was posted in Santa Cruz Architect and tagged building energy, net zero building, net zero energy, passive solar, passive solar design, zero-energy building on January 16, 2016 by santacruzarchitect. 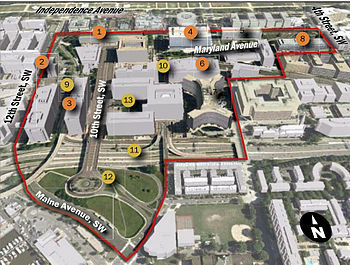 Proposed “SouthWest Ecodistrict”, Washington, D.C. Originated by the City of Portland and the Portland Sustainability Institute (PoSI), the term EcoDistrict refers to a conceptual framework for planning, designing, implementing and maintaining sustainable solutions at a district level. This entry was posted in Santa Cruz Architect and tagged building energy, green building design, passive solar design, sustainable building practice on June 26, 2015 by santacruzarchitect. 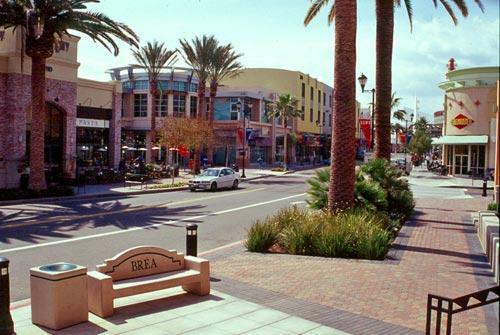 Birch Street shops surround a large movie theater on the block to the right. This variety of storefronts creates a more interesting place to walk. This entry was posted in Santa Cruz Architect and tagged building energy, green building design, passive solar design, sustainable building practice on June 5, 2015 by santacruzarchitect. 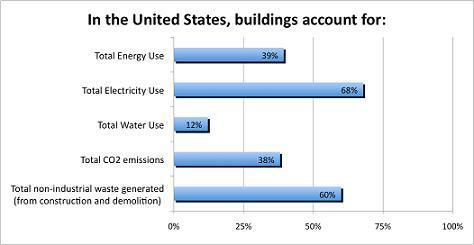 Embodied energy is one part of a building material’s overall environmental impact. Embodied energy is the total energy required for the extraction, processing, manufacture and delivery of building materials to the building site. 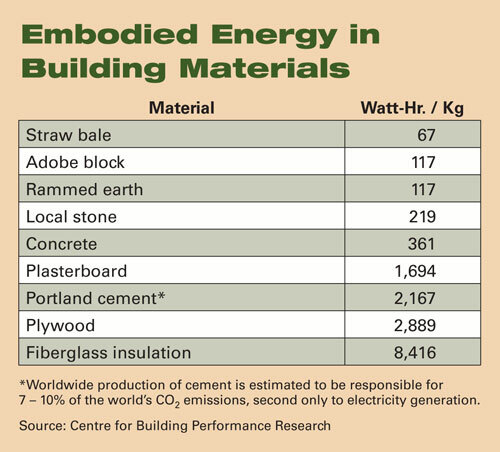 Energy consumption produces CO2, which contributes to greenhouse gas emissions, so embodied energy is considered an indicator of the overall environmental impact of building materials and systems. Unlike the life cycle assessment, which evaluates all of the impacts over the whole life of a material or element, embodied energy only considers the front-end aspect of the impact of a building material. It does not include the operation or disposal of materials. This entry was posted in Santa Cruz Architect and tagged building energy, green building design, passive solar design, sustainable building practice on May 17, 2015 by santacruzarchitect.